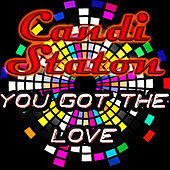 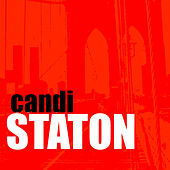 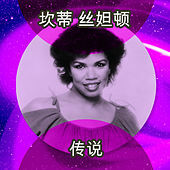 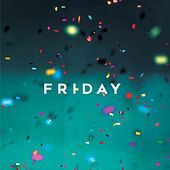 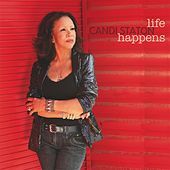 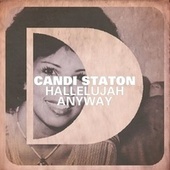 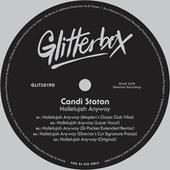 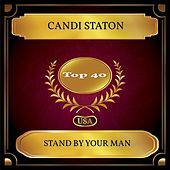 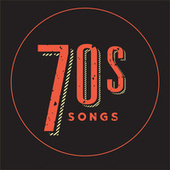 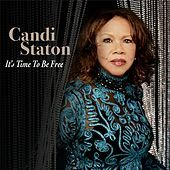 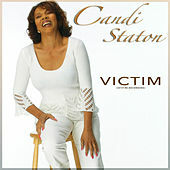 Candi Staton's career has seen many stylistic twists and turns, from Gospel to Soul to Disco to Gospel again, not to mention a recent hit on the U.K. club scene. 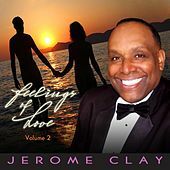 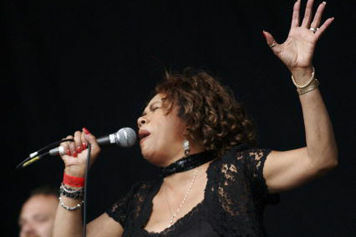 Throughout the years, her powerhouse vocal style has remained a constant. 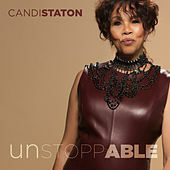 Seemingly cut from the same cloth as Aretha, Staton puts everything into her singing. 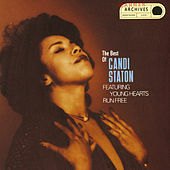 On such disparate material as "Bridge Over Troubled Water," "Stand By Your Man" and "Hold On I'm Comin'," she invests her lines with the intensity and panache of a truly masterful performer.